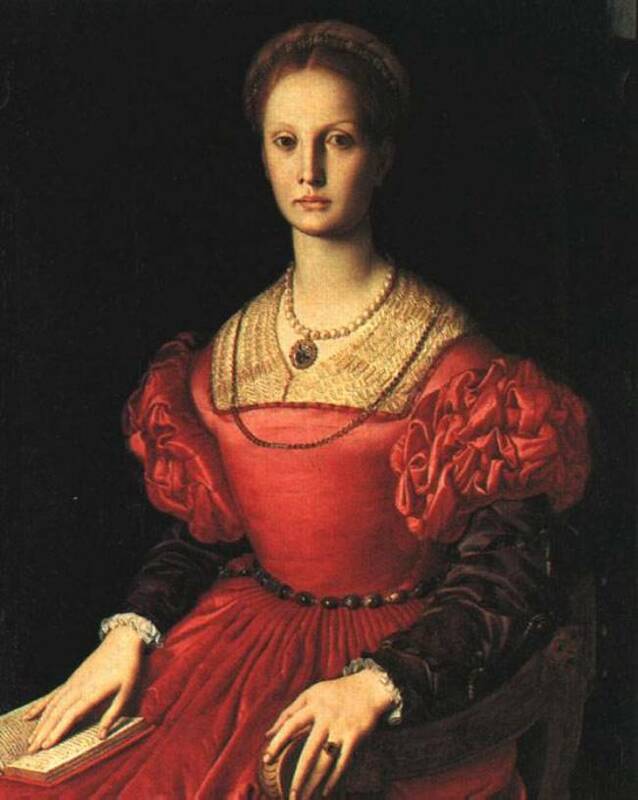 If contemporary accounts are to be believed, the Countess Elizabeth Bathory is one of the most prolific serial killers of all time. She makes Ted Bundy look like a chump, and Jeffrey Dahmer a mere dabbler in torture and perversion. In a word, this lady was a real whack-job, and on this day in history, 1610, her horrific crimes were discovered. Bathory was born in 1560 to an aristocratic Transylvanian family that spawned kings, cardinals, judges and knights. Thanks to copious inbreeding, her family tree also had its share of nuts, including sadists, lechers, and psychotics. Stuck out in the sticks while the hubby was away fighting the Turks, young Elizabeth needed to find ways to keep herself amused. She chose to gather around her those claiming to be witches, sorcerers, alchemists and other practitioners of the black arts. Together, they engaged in unspeakable acts of cruelty against the local peasant population to while away the hours. When the Black Knight died in 1604, flagellation, torture with red hot pokers, and leaving honey-covered peasants tied to trees to be eaten by wild animals had grown passe to his widow. Around this time, Elizabeth was in her early 40’s and very aware of the passing of her youth. This realization was bad news for the local peasantry, because a couple nights a week she *supposedly began bathing in the blood of young girls in the hopes of regaining her lost beauty. After five years of hanging peasant girls upside-down in chains by their ankles and slitting their throats, among unspeakable acts of torture, Elizabeth decided, for whatever reason, that she needed to obtain a better class of blood. She figured the best way to go about this was to offer etiquette classes to daughters of noble families. Bad idea Lizzie. Nobody gives a hoot about dead peasant girls, but when you start bumping off the aristocracy, the authorities are going to come sniffing around, especially if you get lazy and start throwing corpses over the castle walls. Now that people who actually mattered had been harmed, and after finally heading complaints by the local populace, King Matthias of Hungary ordered a raid of Elizabeth Bathory’s castle on December 26, 1610. The raid turned up numerous girls dead, dying, or awaiting torture. The Countess’s accomplices were put on trial and burned as witches, but as a noble, Elizabeth could not be tried or executed. Instead, she was walled up in a room of her castle, with a slit large enough to pass food through. She died four years into her imprisonment. So how many did she kill? Estimates go as high as 650 young women, though that may be an exaggeration. *In fairness, it is worth mentioning that the tales of Elizabeth Bathory’s blood-soaked escapades could be propaganda spread by the Catholic Hapsburgs, another powerful family. The Bathorys were Protestant rulers in a region that was predominately Catholic, and documented instances of the “bathing in human blood” story didn’t surface until Elizabeth had been dead for over a century. Some of the accusations against her were also supposedly made under torture worthy of the Inquisition. That said, some of the earliest accusations against her were made by a Lutheran minister, not the Catholic church. That’s not to mention all the dead bodies and body parts, as well as over 300 witnesses and survivors who could corroborate at least 80 of the deaths. Castle gaurds estimated there were another 100-200, based on bodies they’d seen carried out. There was also a fair amount of first-hand accounts of extremely brutal torture at the hands of the Countess by some of the survivors found during the castle raid. The evidence against her was so damning that King Matthias (aptly named “Matthias the Just”, something of a philosopher King) requested that she be executed, despite the bad precedent that would set for the aristocracy. Nevertheless, this didn’t sit too well with the other nobles, so she escaped such a punishment as noted. So while some of the stories since then may have become a bit fanciful, such as the whole bathing in blood thing, despite the revisionist “Catholic church” conspiracy theories that may or may not be correct on some of the points, Elizabeth was definitely no Saint. At the age of 13, Elizabeth became pregnant by a castle servant, László Bende. This was more complicated than a simple peasant getting a noble’s daughter pregnant, given the fact that she was engaged at the time to another noble. Needless to say, this didn’t work out for Bende. When her pregnancy was discovered, Bende was first castrated, then fed to the dogs. As for Elizabeth, she was whisked off in secret until she had her baby, Anastasia, who was promptly disowned by the family, with few ever hearing about Elizabeth’s pre-marital escapades.